LABEL, Ritu Kumar are proud to patron symbols of India's contemporary cultural energy. In our rapidly evolving culture, the current generation of young women experience increasing number of influences. We believe that in conjunction with and in-spite of the huge foreign aesthetic stimulus, India has and always will define an identity for itself. It is this phenomenon that has given rise to LABEL and it is our intention to be heralded as a symbol of this new energy.  LABEL, Ritu Kumar is a designer brand for young urban India. Whereas its influences are global, its identity originates from Indian design. The look is sophisticated and carefully crafted. Today we are part of the India's re-awakening individuality and cultural impact around the world. As part of the team for LABEL we are looking to add voices from the forefront of this phenomenon. Collaborating and working with talent in the arts we seek truly unique expressions from todays generation. The associations are an open platform where the design house provides a structure on which the artists build their vision. The process is collaborative as well as individualistic.